Consultants and industry experts who apply GUTS for dossiers (evaluation, preparation and submission). Academics performing research on TKTD modelling with interest in GUTS applications in risk assessment. Regulators working for admission authorities who evaluate dossiers containing GUTS applications. Spheroid counter (Cell3imager) measured diameter against microscope measured length. Survival is a relevant endpoint for many questions related to the effects of chemicals in the environment. 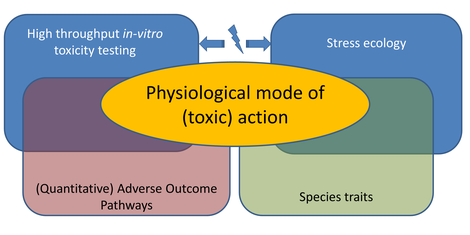 Making sense of mortality, as a process over time, requires mechanism-based models, known as toxicokinetic-toxicodynamic (TKTD) models. All published TKTD models for survival can now be viewed as members of an over-arching framework: GUTS. Click on the book cover or here to view the e-book.